Laravel framework is very popular for custom software development. It is the Most Starred PHP Framework on Github. Laravel has brought much advancement to the PHP community. With every new version updates, it is disclosing new innovative features to the developers, making their tasks much easier. It also takes care of the security issues. Laravel was made to strengthen security, speed up database migration without data loss, and make the entire process of creating a web application a much easier process. Why is Laravel the top PHP framework? To answer this question, we have listed here the benefits of using the Laravel PHP framework. Laravel supports MVC architecture. The Model-View-Controller architectural pattern helps for easier maintenance. It is much easier to change the template and the underlying code. This architecture ensures clarity between logic and presentation. It enhances performance and allows for better documentation. 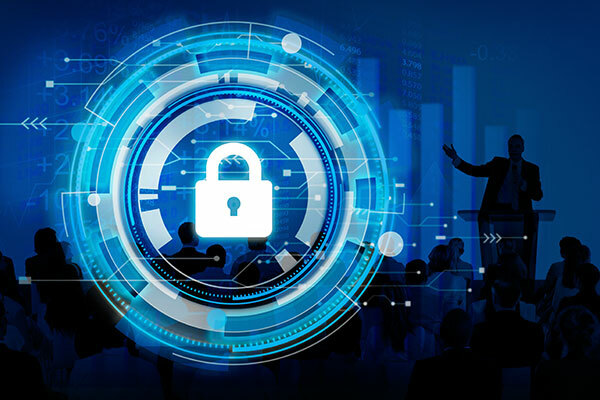 Each web application needs to ensure that the users are who they claim to be and thus prevent unauthorized users from gaining access to secured/paid resources. Laravel makes implementing authentication very simple. Almost everything is configured out-of-the-box. Laravel also provides a simple way to organize authorization logic and control access to resources. Laravel provides a clean, simple API over the popular SwiftMailer library. Laravel also provides drivers for SMTP, Mailgun, Mandrill, SparkPost, Amazon SES, PHP’s “mail” function, and “sendmail”, allowing an application to quickly get started sending mail through a local or cloud-based service. 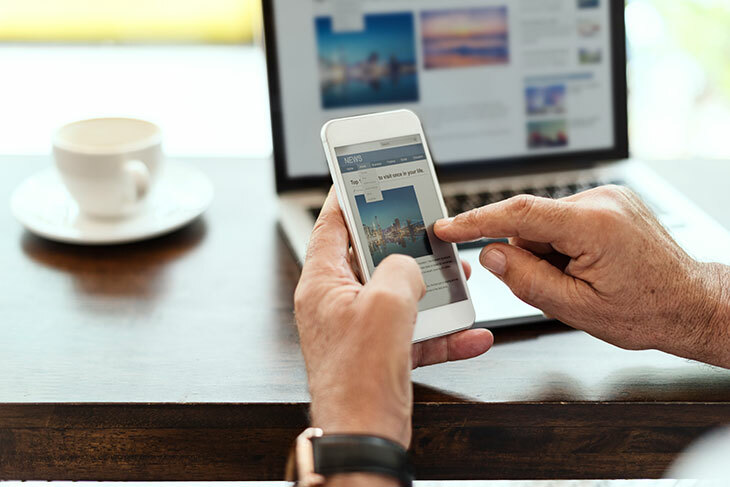 In addition, to support for sending email, Laravel provides support for sending notifications across a variety of delivery channels, including SMS (via Nexmo) and Slack. Laravel supports popular cache backends like Memcached and Redis out-of-the-box. By default, Laravel is configured to use the file cache driver, which stores cached objects in the file system. For larger applications, it is better to use an in-memory cache such as Memcached or APC. However, with Laravel it is even possible to configure multiple cache configurations. Another advantage of using the Laravel Framework is the migration of databases that allows developers to revoke the changes made to the databases easily. Database migration was not easy from the beginning but the community of Laravel developers came up with functions that enabled the developers to share databases with other developers effortlessly without difficulty. Blade is an inbuilt templating engine provided with Laravel. It is simple and easy to implement and helps developers while they are working with PHP or HTML. Some of the major advantages of using Blade template is that it does not restrict Laravel developers from using plain PHP code in views and the views are designed, compiled and cached until they are modified. Error handling is one of the most important features in any application because if not handled correctly it will dampen the user experience. 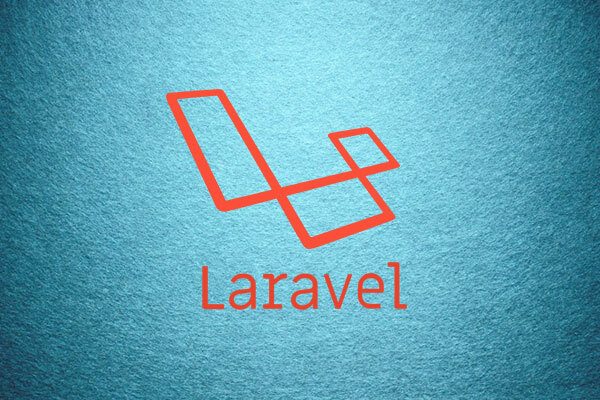 In order to overcome this issue, Laravel is the best option to choose as it comes with an in-built exception handler that allows to report and handle exceptions in a very easy manner. All Laravel routes are defined in the app/Http/routes.php file, which is automatically loaded by the framework. The most basic Laravel routes simply accept a URI and a Closure, providing a very simple and expressive method of defining routes. Laravel built-in tool artisan console helps in creating own customized commands to create controller, seed database and run unit testing. Artisan is the command line interface in the Laravel. Artisan helps developers to get rid of all tedious programming tasks that they have to perform manually. Laravel uses composer dependency manager for the installation and upgradations of different third-party packages. This feature allows developers to manage all the required dependencies instantly easily. Laravel framework is one of the most secure PHP frameworks protecting applications from various cyber attacks and malware. Web applications developed through Laravel are safe from SQL injections as it uses predefined SQL for the queries. Websites that include sensitive data transactions highly prefer Laravel due to its high-end security features.